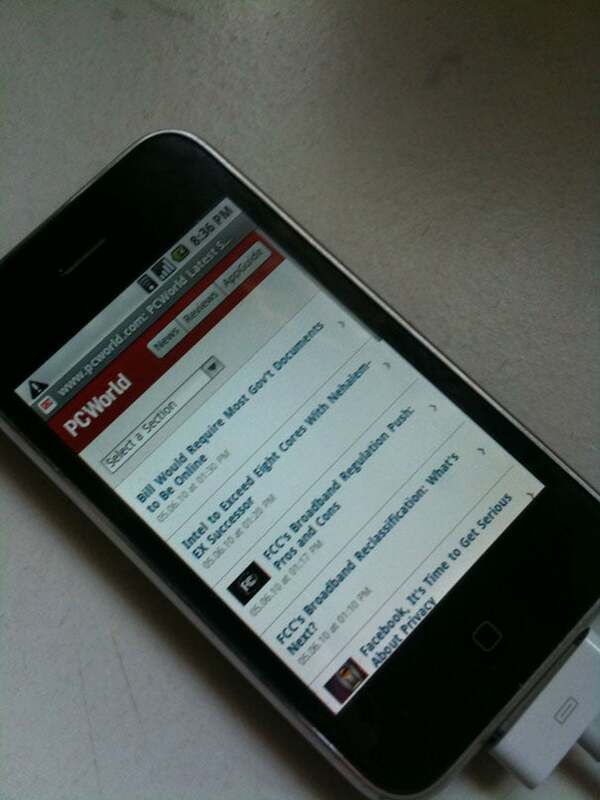 After just a couple more weeks of work, we've made tremendous progress and brought Android to the iPhone 3G. 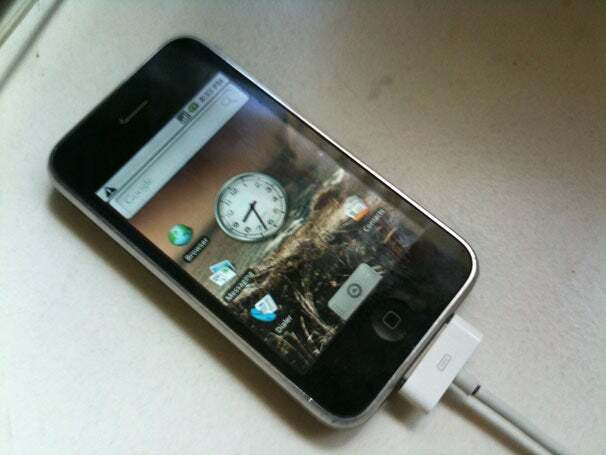 Although this port is slightly more rough than the previous Android on first-generation iPhone port, this marks an important milestone for the more DIY-minded owners of the millions of iPhone 3G devices that are out there. Now you can use the Android OS to browse the web and run any application that does not require audio support, as well as send and receive SMS text messages over the cell phone radio. If you want to try it yourself, you'll have your chance in a couple of days when the packaged binaries and instructions for the 3G are posted. We've also made several other improvements to the original port in this version. Along with many under-the-hood improvements and bug fixes, the Wi-Fi driver has been fleshed out with all the Android-specific extensions, making it more stable and reliable. We've also added an Android icon to the boot menu to make it more easily accessible..
Next up is audio support--we've already laid the groundwork for audio support on the 3G and gotten it working in our homemade bootloader, so support for audio in Linux/Android will be coming in a few days. Also, look forward to improved power management and backlight control very soon. 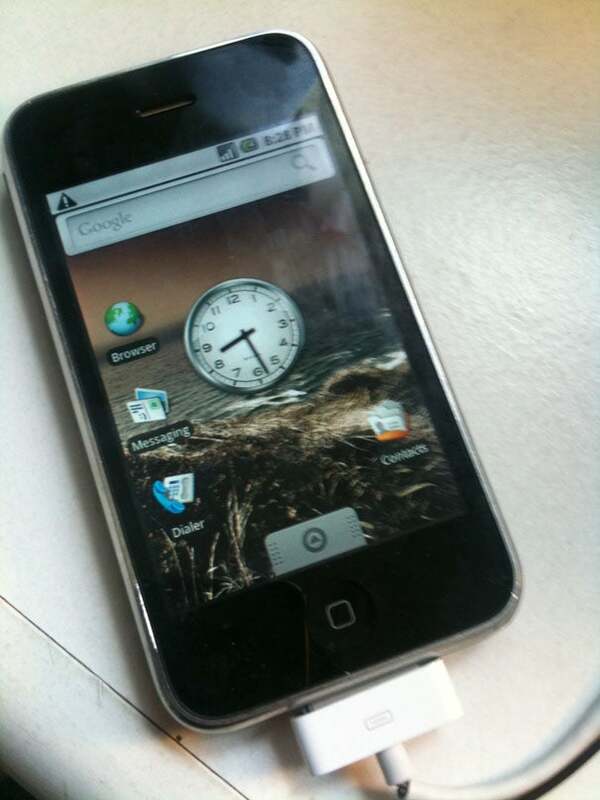 The hope is that you should soon be able to carry around your first-generation iPhone or iPhone 3G running Android and use it just as normally as you would any other Android phone.